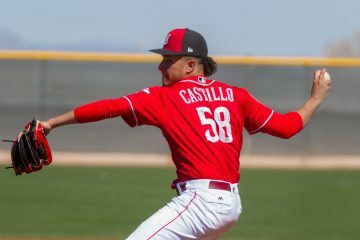 It’s never been a secret that lefthanded starting pitchers are the minority, but in the NL Central, they’re only 13 percent of the starters at the moment. 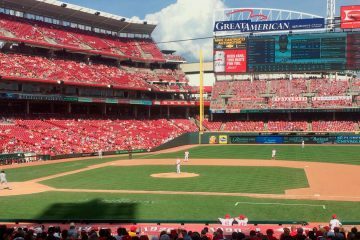 In Cincinnati, Opening Day is an unofficial local holiday, and has been for most of the past 150 years. 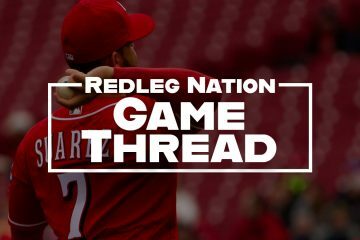 This year, there is hope that the home team could be competitive or even more for the first time since a Wild-Card game appearance in 2013. 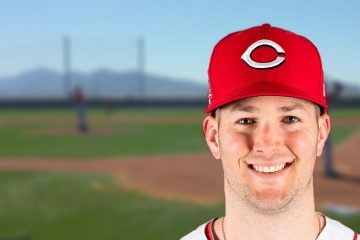 Alex Wood, the Cincinnati Reds left-handed starting pitcher, experienced a set back with his back after his simulated start yesterday. 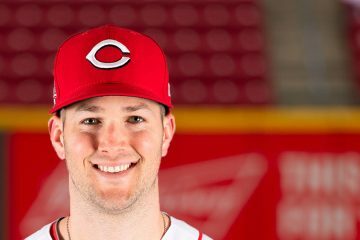 Cincinnati Reds left-handed pitcher Alex Wood faced off against minor leaguers on Friday in a simulated game during spring training. 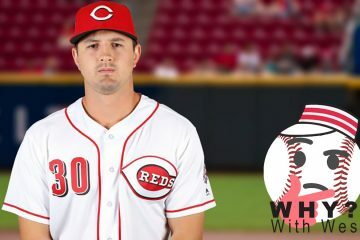 In the fourth part of this series we look at newer ways to evaluate pitching, and how that looks when evaluating the Cincinnati Reds rotation. 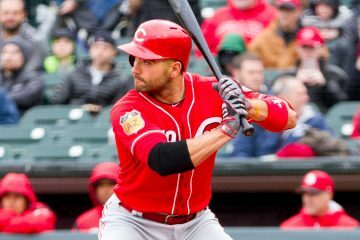 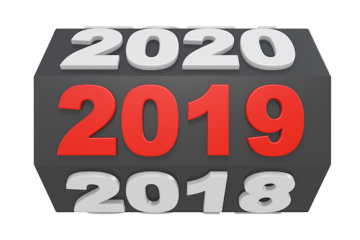 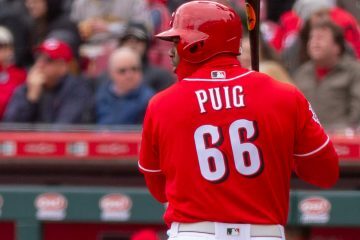 What does ZiPS project for the Cincinnati Reds in 2019? 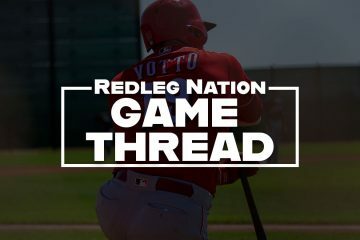 Taking a look at who could break out and how the offseason additions could perform. 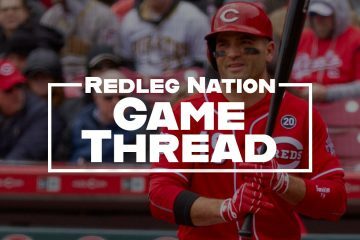 With the Sonny Gray trade, the Cincinnati Reds payroll is in the range of $120 million.